Pixbuf, the first social media management and analytics tool for photographers now supports Instagram and other major photo services. It’s become increasingly important for today’s photographer to keep pace with the myriad photography/imaging services and social media outlets available for promoting and sharing their work. It’s all about finding and uniting the customer with your photos. That’s why Filip Molcan launched Pixbuf – the first social media tool and analytics platform for professional photographers. “We want photographers to be able to spend more time on photography. Capturing an exceptional photograph is very difficult endeavor. Standing out from the crowd on the Internet is even more difficult and that’s where we think Pixbuf shines,” says Filip Molcan, founder of Pixbuf. With Pixbuf you can easily and instantly share your photos through all the major photography services and social networks. And Pixbuf recently added two of the heavy hitters in the social sphere with their latest update – Instagram and Pinterest. 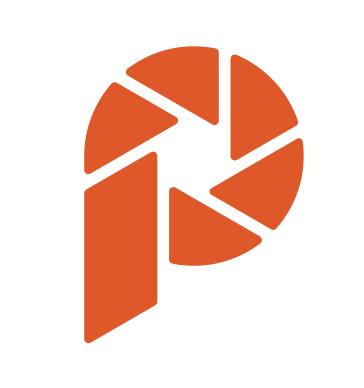 Pixbuf wants to change the way photographers distribute their work and engage with their customers - allowing them to easily upload and share photos and then gather valuable aggregated data from the various outlets that feature their work. Knowing your work has been viewed is one thing, instantly being able to see what those people think is quite another. “Instagram is one of the most important photography communities in the world. More and more professional photographers are launching their careers via Instagram. With Pixbuf, you can easily upload and share your images to Instagram and other services and then precisely track exactly how your community growing,” says Filip Molcan, Pixbuf founder. Pixbuf currently supports all major social media networks and photography services including Facebook, Twitter, 500px, Flickr, Pinterest, Instagram, Tumblr, Blogger and more.